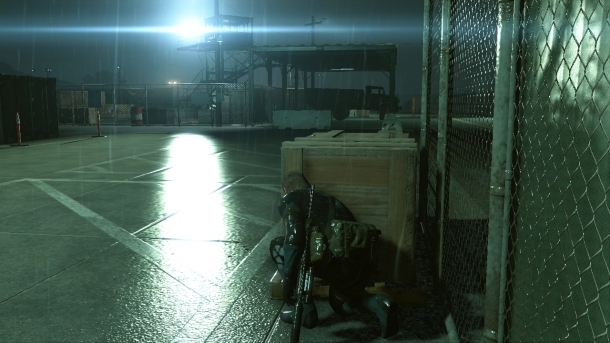 Welcome to the Metal Gear Solid V: Ground Zeroes Cheats and Codes page where our team of contributors will help you with a set of cheats, codes, hints, hacks, tips and unlockables. If you are stuck on something specific and are unable to find any answers on our Metal Gear Solid V: Ground Zeroes Cheats page then be sure to ask the Metal Gear Solid V: Ground Zeroes Forum / Community for help and advice in the discussion box below and they will get back to you as soon as possible with an answer! Finally, if you have been playing Metal Gear Solid V: Ground Zeroes and wish to help other users, feel free to sign up and start contributing! Metal Gear Solid V: Ground Zeroes is an action-adventure game developed by Kojima Productions and published by Konami for Playstation 3, Playstation 4, Xbox 360, Xbox One, and Windows PC. 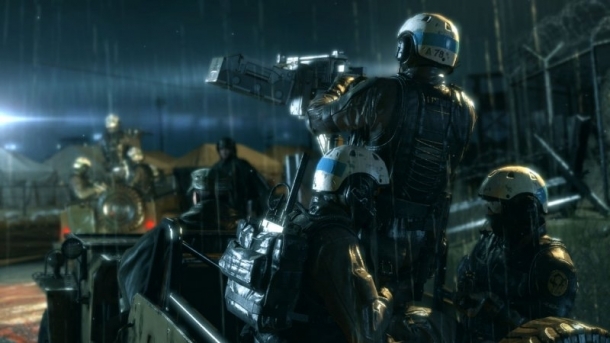 The game features new stealth actions for the series, real passage of time, weather and environmental changes, and open-world gameplay. 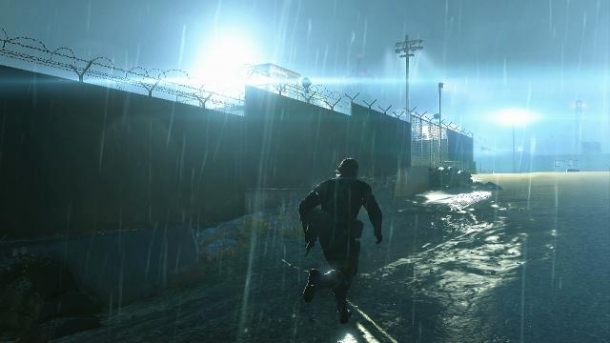 The prologue to Metal Gear Solid V: The Phantom Pain, Ground Zeroes takes place after the events of Metal Gear Solid: Peace Walker and follows Snake, who has been sent to infiltrate an American black site on Cuban soil called Camp Omega. This eventually leads to Snake being severely injured and falling into a coma.